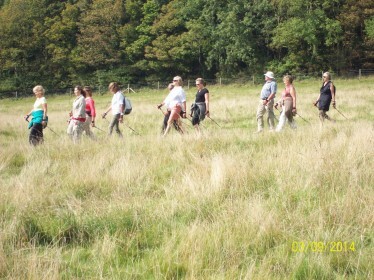 Nordic Walking events at local Festivals … open for booking ! 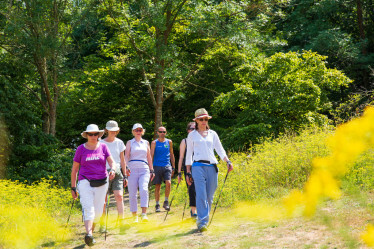 Nordic Walking for Health is offering taster sessions, a beginner course and a Nordic Walk for competent Nordic walkers at two local festivals coming up. 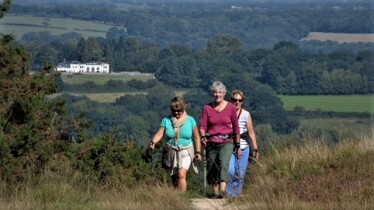 For more information and how to book through the festival websites, go to: Eastbourne&LewesWalkFest Brighton&HoveOlderPeoplesFestival All money raised is going to Macmillan Cancer Support.